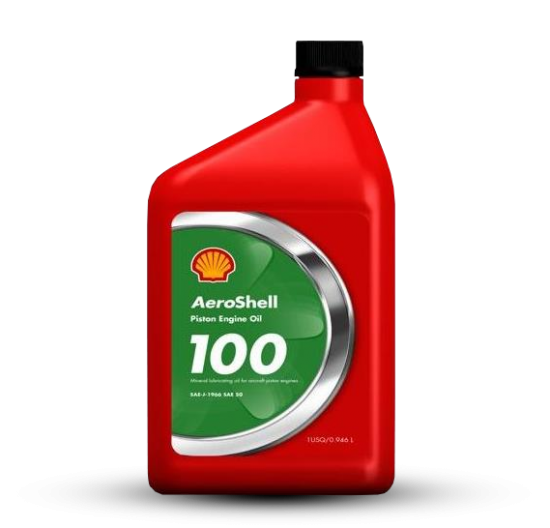 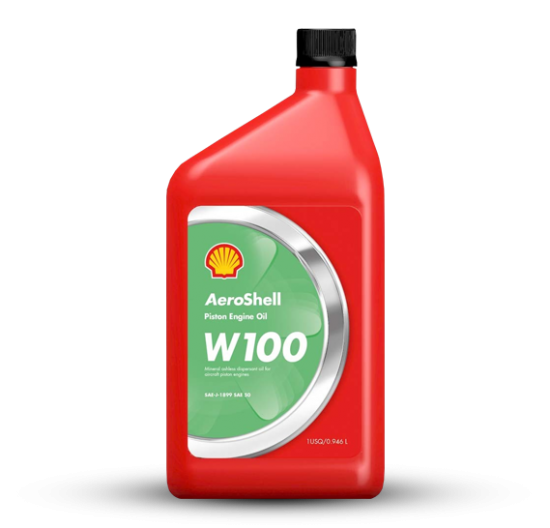 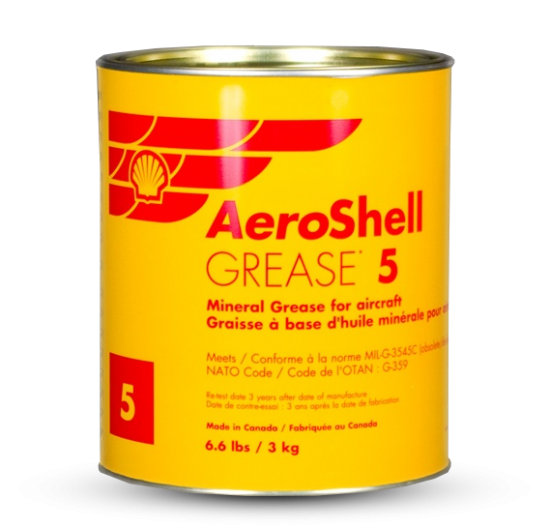 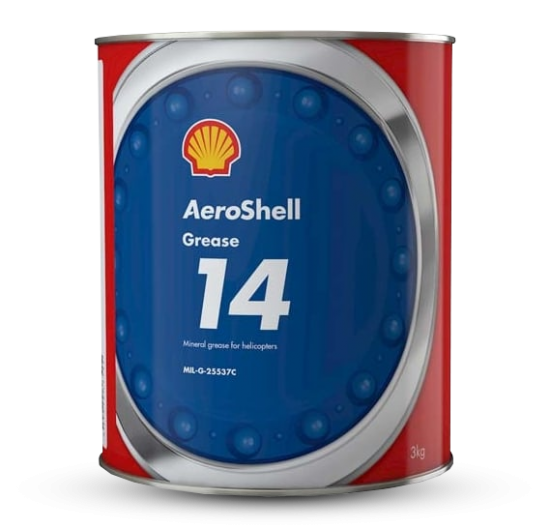 AeroShell GREASES - Military approved greases. 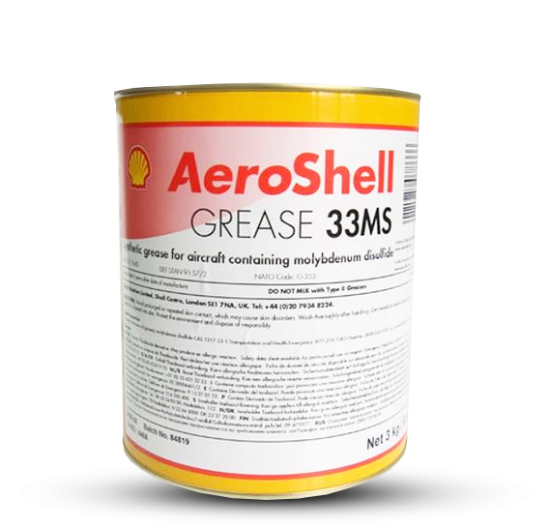 soap type grease specifically designed to provide the unique lubricant requirements of helicopter main and tail rotor bearings. 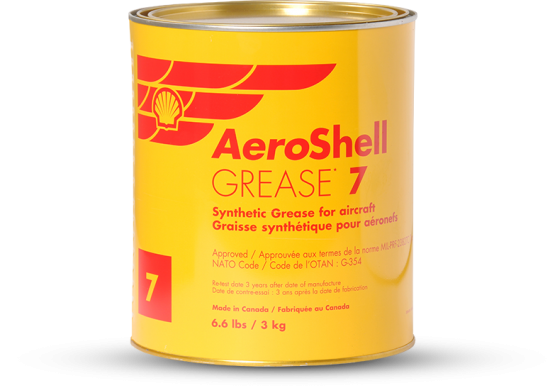 The eighth grease is thickened with lithium complex soap and is approved against both Boeing and military specifications. 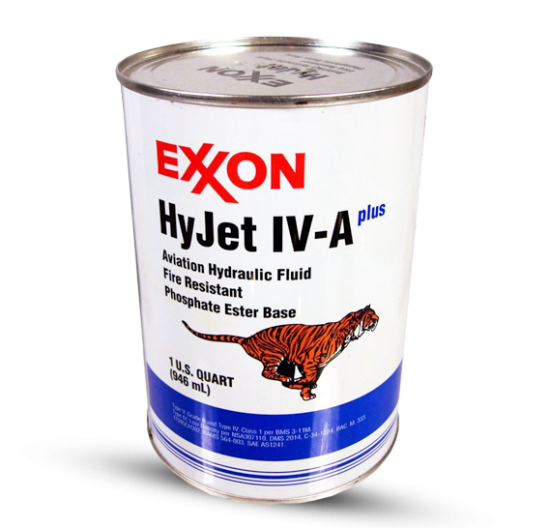 Whenever an aircraft is certified, all of the lubricants are specified for each application point on the type certificate. 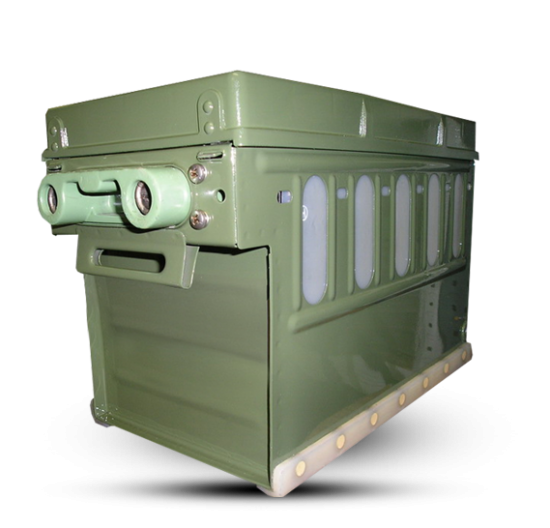 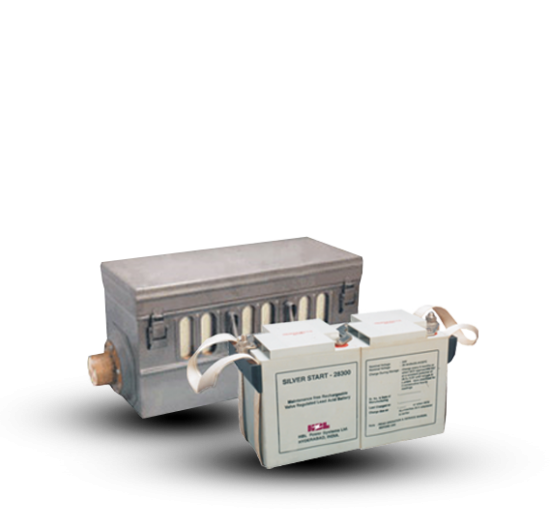 The type certificate will specify, either by military specification number or by specific product names, those products, which are qualified to be used. 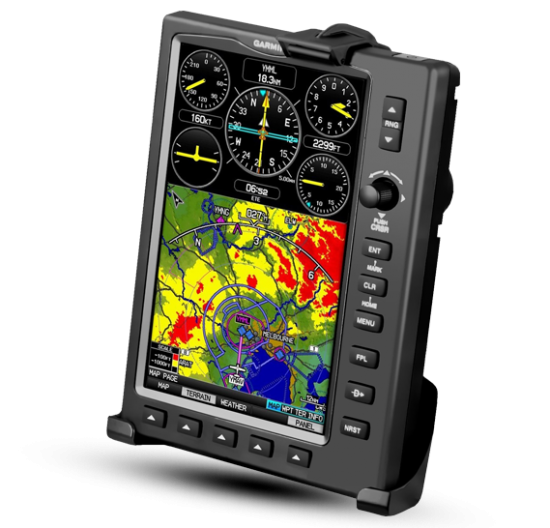 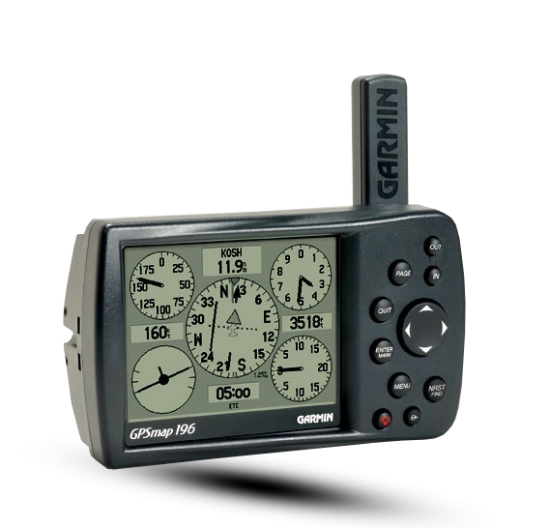 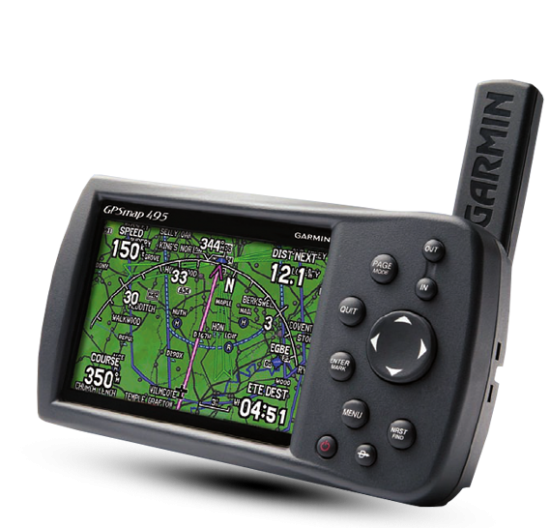 The FAA regulations state that only products qualified for specific applications can be used in certified aircraft. 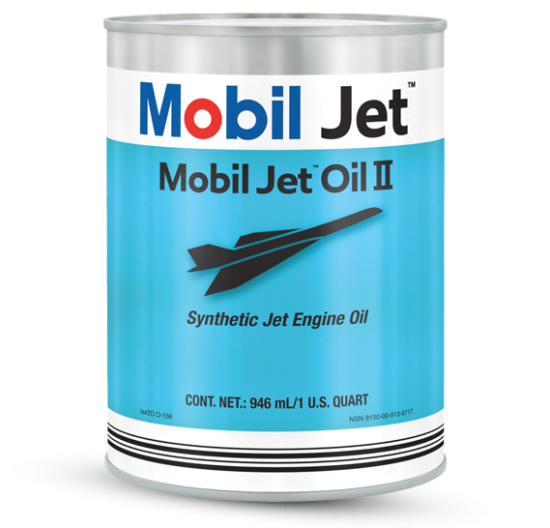 Therefore, in aviation it is the responsibility of the aircraft owner or designated representative to determine which products should be used. 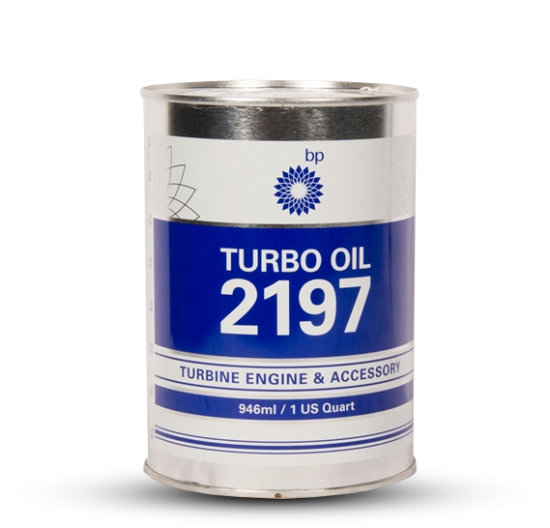 Lubricant recommendation charts for specific aircraft should be consulted, or the original airframe manufacturer should be contacted for specific product recommendations. 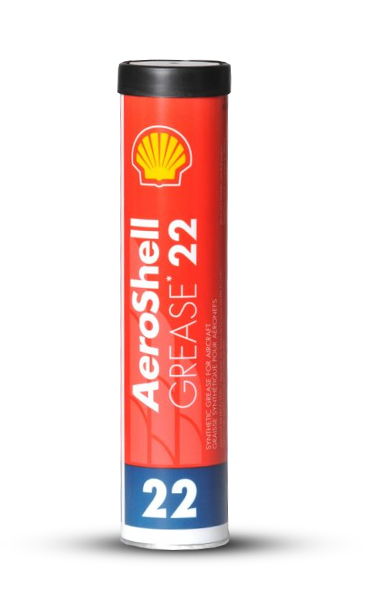 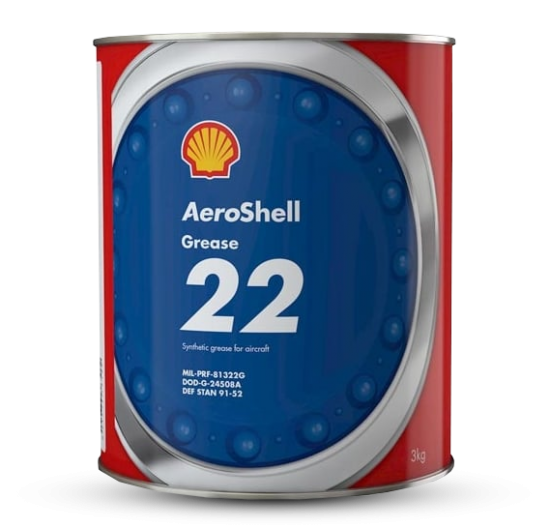 AeroShell Grease 22 is versatile multipurpose grease recommended for aircraft wheel bearings, engine accessories and airframe lubrication, and for general anti-friction bearings operating at high speeds and at high or low temperatures. 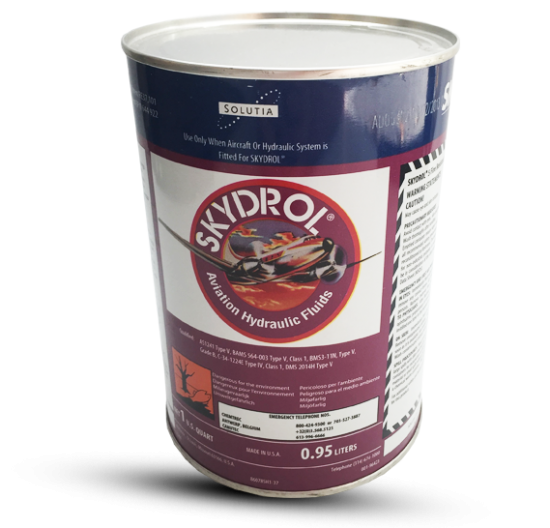 It is made with synthetic base oil and Microgel non-melting inorganic thickener, which provides excellent anti-wear properties and load carrying capacity. 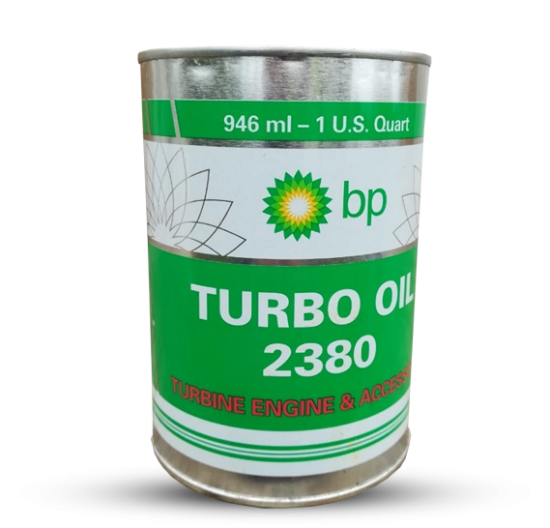 It has a useful temperature range of -85° F (-65° C) to +400° F (+204° C). 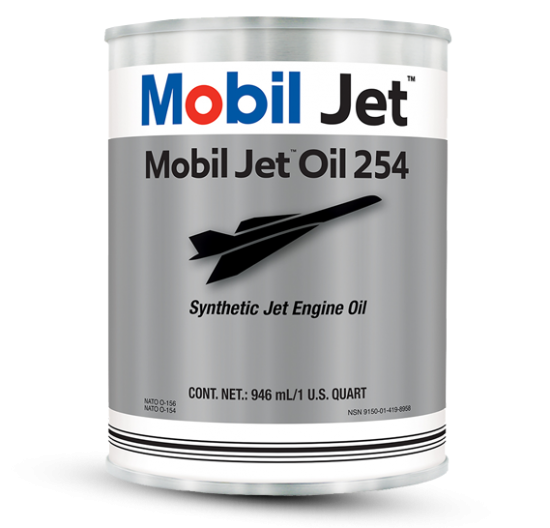 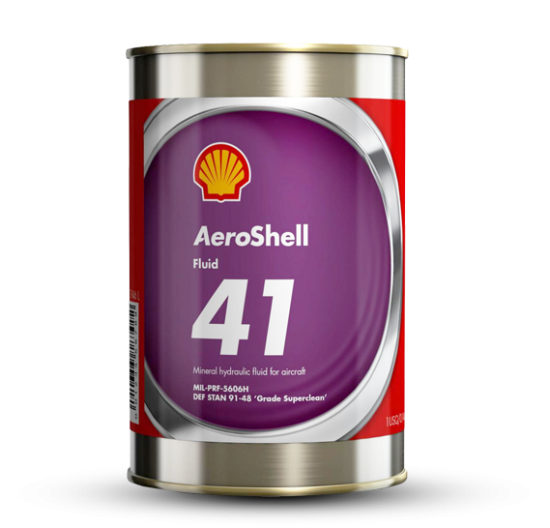 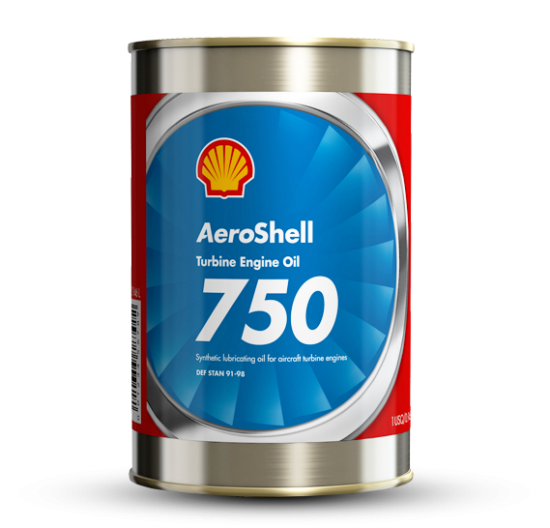 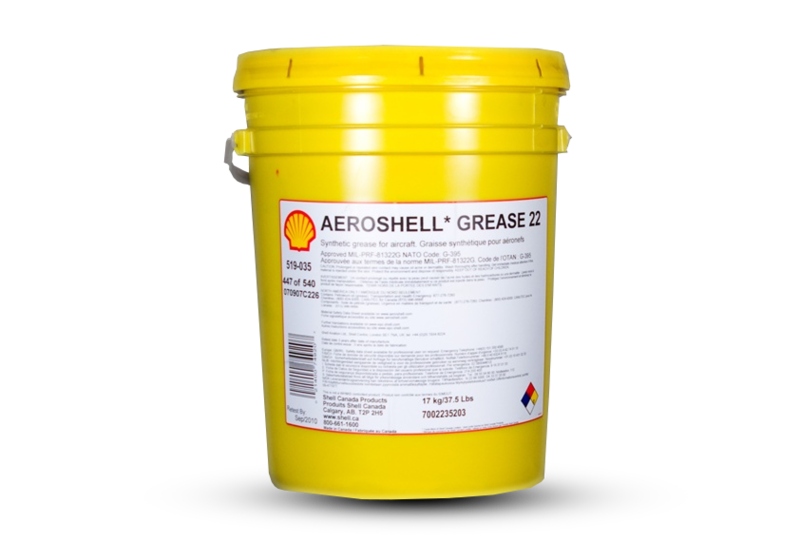 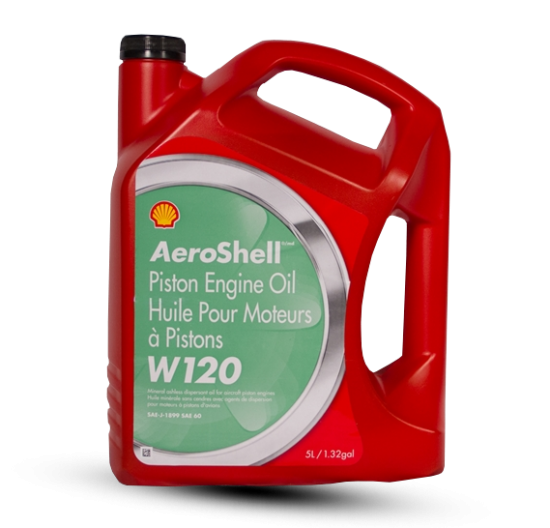 AeroShell Grease 22 is qualified under MIL-PRF-81322F Grade 2 and DOD-G-24508A specifications.